The product is new, however it has been opened once before to show the contents to a customer, and was boxed up again straight after. 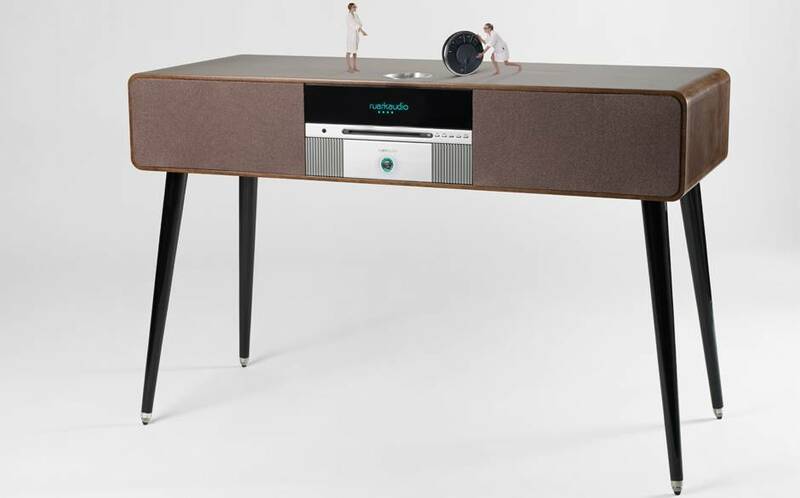 Inspired by 60s contemporary design, the Ruark R7 Radiogram is their latest iconic piece. With stunning looks and amazing audio quality, it’s a revolutionary music centre in the true spirit of the classic radiogram, which we guarantee will re-ignite your passion for music and radio. Based on the trademark design cues which make Ruark’s products instantly recognisable, with the Ruark R7, they have created an object which will enhance your life and home! 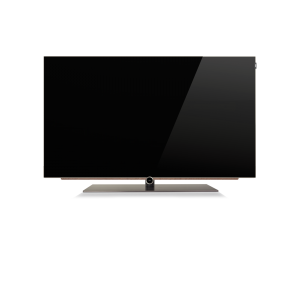 In a recent article, the Telegraph Magazine said; “The R7 doesn’t blend into the furniture: you’d happily design your entire living room around it!”. This is exactly the response Ruark were anticipating… but for them, this is only the beginning as the true beauty of the R7 is revealed in its majestic sound that will have you rediscovering the joys of your music collection and radio all over again. 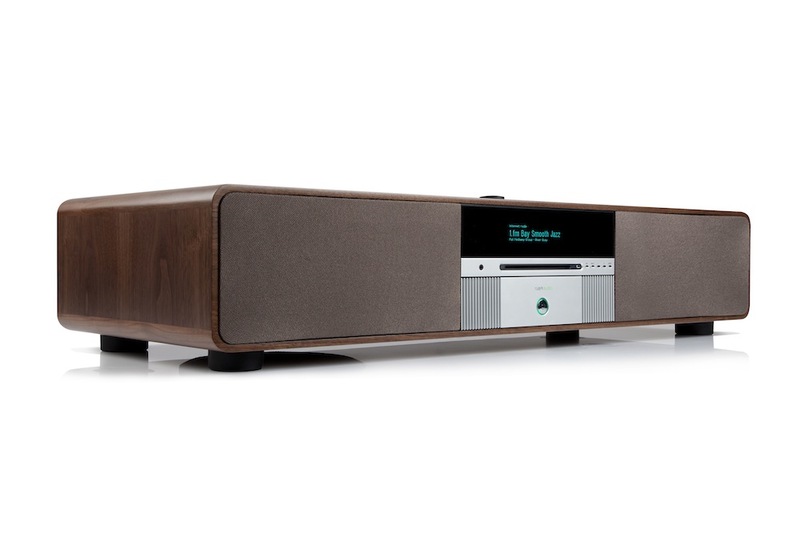 To create the Ruark R7’s wonderful sound Ruark have used the skills from their long audio heritage. As an example, the fine furniture grade cabinet has been carefully tuned and optimised to provide a solid low colouration housing for their drive units and electronics. At its centre and crafted from aluminium and glass, is the heart of the R7. With DAB/DAB+/FM and internet tuners, the Ruark R7 is capable of receiving radio stations globally. 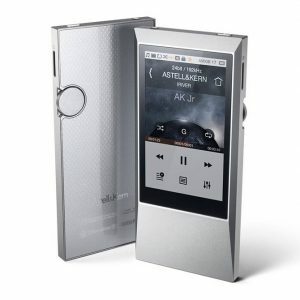 The slick slot-loading CD drive plays both standard and MP3 disks and for customers wishing to stream music. The Ruark R7 also features Bluetooth and DLNA Wi-Fi. For such a beautiful piece of equipment, the team at Ruark felt it was important to provide a readout display of equal quality. Cool and stylish, the ultra black high contrast fluorescent display makes reading source information clearly legible, even from afar. The Ruark R7 features Ruark’s new ‘radio link’ RotoDial remote control which allows all sources and functions to be accessed with ease. With RF communication, this new remote does not need to be aimed during operation and so can operate R7 whilst sited on a table or even from an adjoining room. 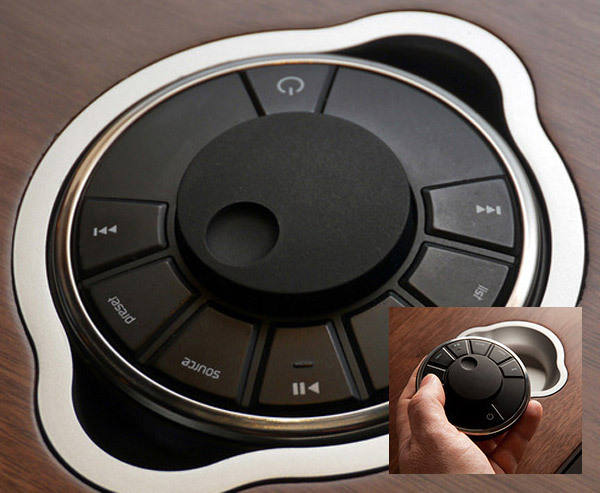 Also, for convenience, discrete buttons have been provided on the front panel of the R7; so if the remote is not to hand, then the R7 can still be operated and controlled. On its own, the Ruark R7 is a beautiful music system but Ruark have also included switchable analogue and digital inputs so auxiliary devices such as a TV, DVD player, turntable or even a games centre can be connected. This flexibility means that the R7 can easily become the central sound source for all your audio/visual needs. Included on the rear panel is a USB charge port which will charge your Smartphone or Tablet whether the Ruark R7 is in active or standby mode. This feature is particularly useful to maintain the charge of such devices when streaming to the R7 as battery life can quickly deplete when using Bluetooth or Wi-Fi over extended periods. 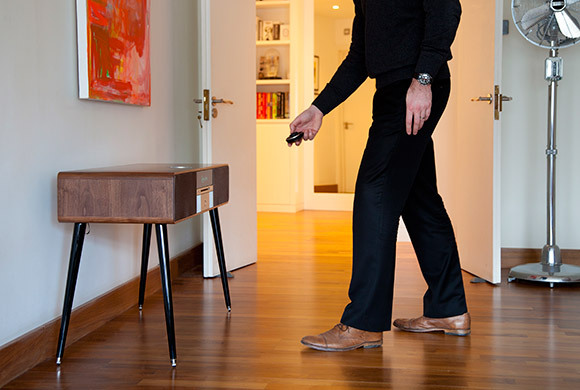 The Ruark R7 features aptX® audio coding technology that partners with Bluetooth® so compatible devices can stream to the Ruark R7 with audio quality virtually indistinguishable from a wired connection. An increasing number of computers and handheld devices are now loaded with aptX® as standard, but with or without, sound quality over Bluetooth with the R7 is impressive. 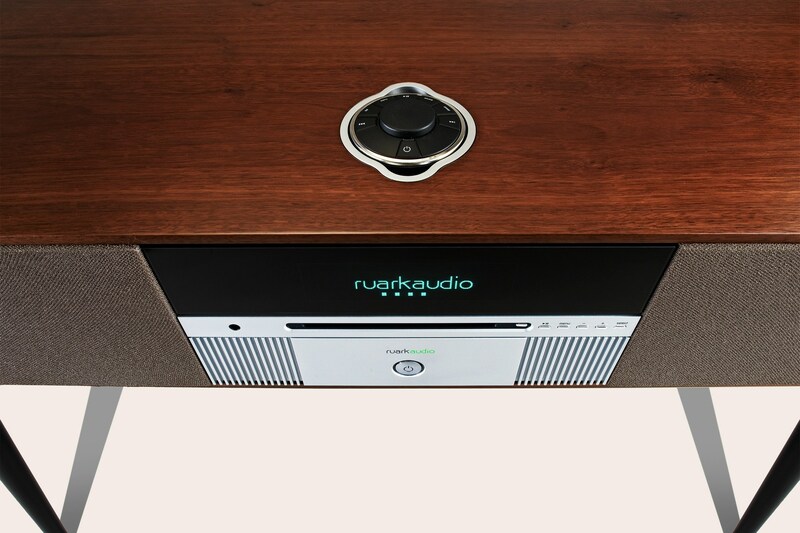 With Ruark’s hi-fidelity heritage, they understand how vital amplifier and loudspeaker design is when it comes to attaining the best sound quality. Painstakingly developed, the Ruark R7 features a high capacity power supply coupled to linear Class A-B discrete component amplifiers. 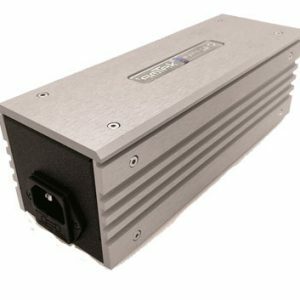 With a combined nominal power rating of 160 watts, the R7 is a powerful device and sound is reproduced with effortless ease. 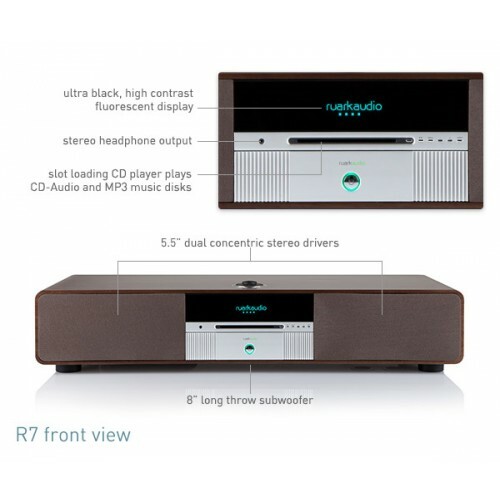 For optimal stereo performance, they have developed new dual concentric drivers for the Ruark R7. 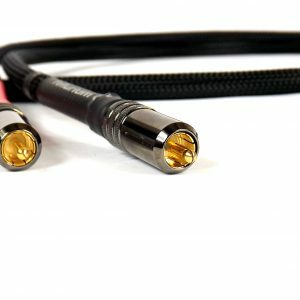 These provide a realistic soundstage and allow a wide and smooth frequency response. Enhancing further the performance of the R7 is an integrated active subwoofer. Whichever your choice of music, you’ll be amazed at the R7’s bass performance that underpins and adds enjoyment to every piece of music played.